Built by Adolf Voyta. Opened 7 Dec 1881. 1925 named "Jókai Színház" after the Hungarian dramatist Mór Jókai. 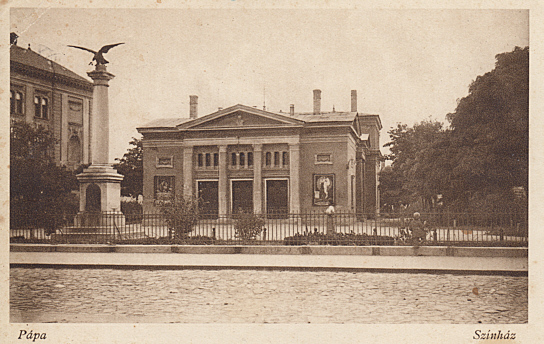 Demolished 1931 in favour of the new Reformed Church (Református Templom).